It's a busy time here with the Retired List out and a new catalogue just around the corner but I still found some time to play along with this week's Global Design Project challenge. This week's challenge #33 was a colour combination, why not visit the website and have a look at what the Design Team have come up with? 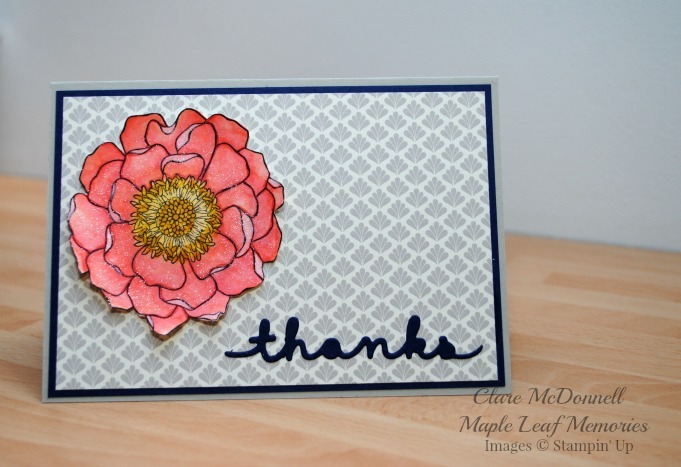 I used the Retiring Timeless Elegance papers for the basis of my card and stamped the Blended Bloom image onto watercolour paper and coloured it with Calypso Coral ink and my Aquapainter. 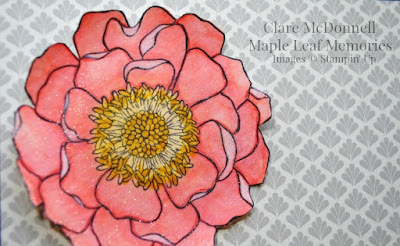 I also used my Aquapainter and a hint of Whisper White craft ink to highlight some areas of the flower, and my Calypso Coral marker to darken others. The centre is coloured with Crushed Curry ink. I also used a Wink of Stella to give a hint of sparkle to the flower. The sentiment was die cut from Night of Navy cardstock using the Greeting Thinlets which are also on the Retiring List sadly. 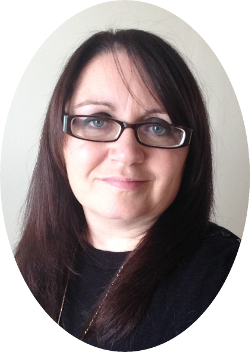 If you would like to have a look at what's still available on the Retired List, just visit my online shop using the link below. 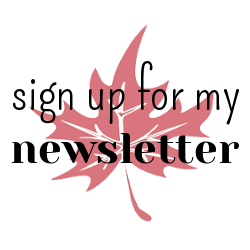 Don't forget to use the Hostess Code for April when ordering which is 2MPC476F and receive a thank you gift from me. Wow Clare, this card is really beautiful! I LOVE that gorgeous bloom with some Stella on it. Thanks so much for joining in with this week's Global Design Project. 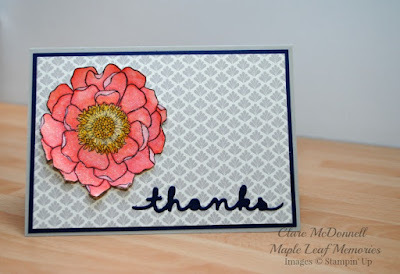 Beautiful card, Clare! I love the simplicity of the look - although I know there's a lot of care and time that went into it. 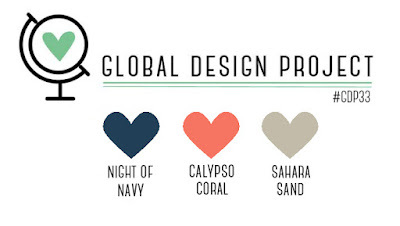 Thank you so much for playing along with this week's Global Design Project color challenge.